A popular 40th birthday saying T shirt for good-looking 40 year olds. This is an original design by Da Londra (copyrighted and all rights reserved). 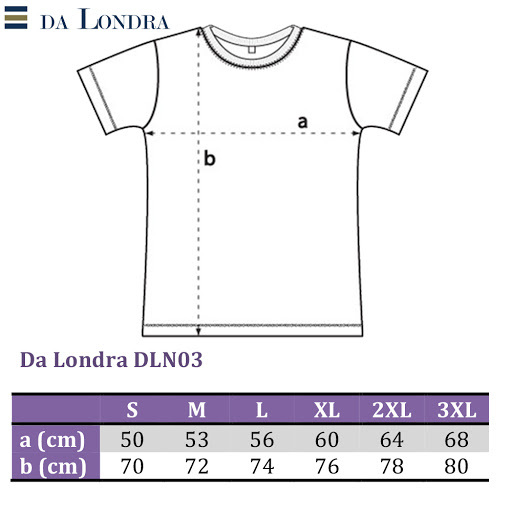 Also see our other Da Londra designs for T shirts with birthday sayings and 40th Birthday Messages.